Oh wow, I have to read it! hope ya all enjoy! o yea, im cool. I'd only read that if it were in form of a book j/k... it's too much lol... did you write a novel or something? lol, ive cant deny that ive wanted to turn most of the fanfics ive read into books, so that way i can read them anywhere. well..i could deny it, but id be lying. Geez... That's a lot of typing. I havn't read you "Book" yet but I will when I find the time for it. I can bearly find the time to read it... How did you get the time to write it? And could you give me a hint of what it's about? I'm so jealous of you... Wish i had the patience of something like that. well i usually have an extremely short attention span, but not when it comes to TLK stuff. lol. i guess it started when i first found lionking.org, i found the text and fanfiction section. i read a few that werent so good, but then i found one called (maybe youre familiar) The Road Less Traveled, written by Akril. i got hooked after the first chapter. when i was done, i was like, omg that was the greatest thing ever! and so i started reading more. btw this was right after i got addicted to the first lion king movie, shortly after turning 14, go figure. loved it when i was young, got older and got into other stuff, nearly forgetting about TLK, then turning fourteen and watching it multiple times every day after school, crazy huh? anyway, after that, i started having dreams about being IN the lion king. and once i had a dream about living in the outlands, getting banished for helping nala, and moving into the pridelands. and that dream is what all of what ive written so far is based off of. i havent even gotten to the point where movie scenes come in, which im quite proud to say. its all my own material. go me. as for the hint as to what its about...i already told you in the other paragraph, so find it. You just described a major part of MY life! Freaky! lol anyway, when you do get around to readin mine, if you like it, read Akril's story, The Road Less Traveled (if u havent yet) its extremely long (like 272 typed pages! da da dum) but it is also the greatest thing i hav ever read in my life. seriously, she is an incredible writer. just take it bit by bit, like a chapter or two every night youre free. trust me, you wont regret it. Thanks, Monjaru... I really think i'll do that. If you're russian you may get what's written there! I'm disappointed in you guys and girls! I'm away for one and a half year and you almost let a Nala-thread die! Anyways how about a little chat all about Nala again... Time to stir it up. Nala-addiction; I can say a thing or two about it. Nala-Creativity and fanfic Favorites; Let's exchange pics, stories, videos about Nala and talk about what we think of it. Nala-Anonymous; The pledge and all that... don't really know what to say there. Feelings about Nala; What she represents in your lives and what you think of her. Nala's Predecessor; About Sarafina and her legacy to Nala. Maybe you have something better for us to talk about... I need to get back in the game. Throw me a piece of meet! Don't fret, douglas--Nalaholics never give up, no matter how rarely they post! A Nalaholic keeps at it no matter what. Felt we could use some Nala-discussions... Been a while since last. Sir James... You're not a new face on this forum though few posts. Well, I'm Douglas and i hope to see more of you. Guess of the picture and your statement that you are a Nalaholic too? Ahhh... looks like a great day in Egypt. 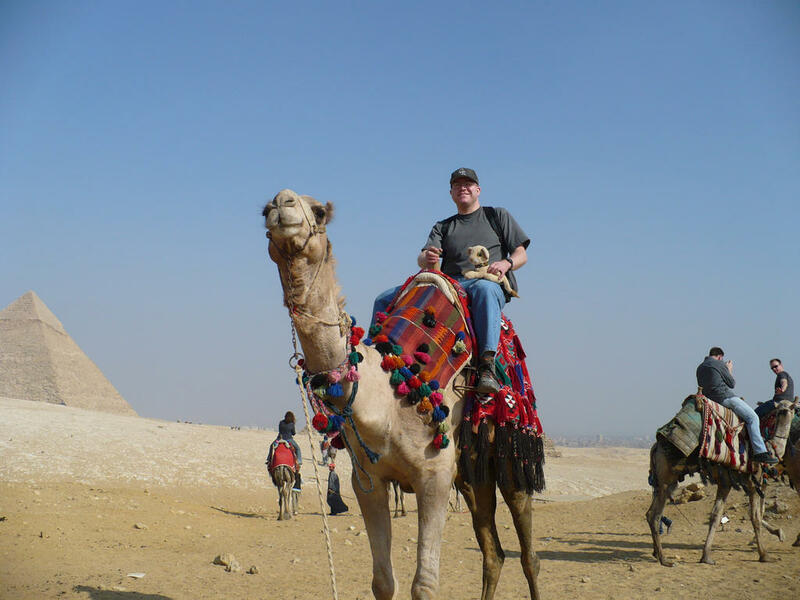 Been to the pyramids I see... How was it? Had an assignment to Egypt about a year back however didn't get a chance to see much though. All I did was go south from the airport... did get to see abit nice old buildings and such on my way too the destination that's about all. It did seem like a nice city though a very high tempo even at the edges of it.